Worthington is a small village in the Metropolitan Borough of Wigan with a number of residential properties and benefits from being surrounded by open farmland. Located close to Standish and approx. 4 miles north of Wigan the village is also only 3.5 miles away from J27 of the M6. Standish is an area of rapid growth and population is predicted to grow by 25% in the next 8 years. Currently, there is extensive residential building plan going on in the area which will broaden the potential customer base for the pub. The property comprises 8,405 sqft on a site of 0.64 acres. 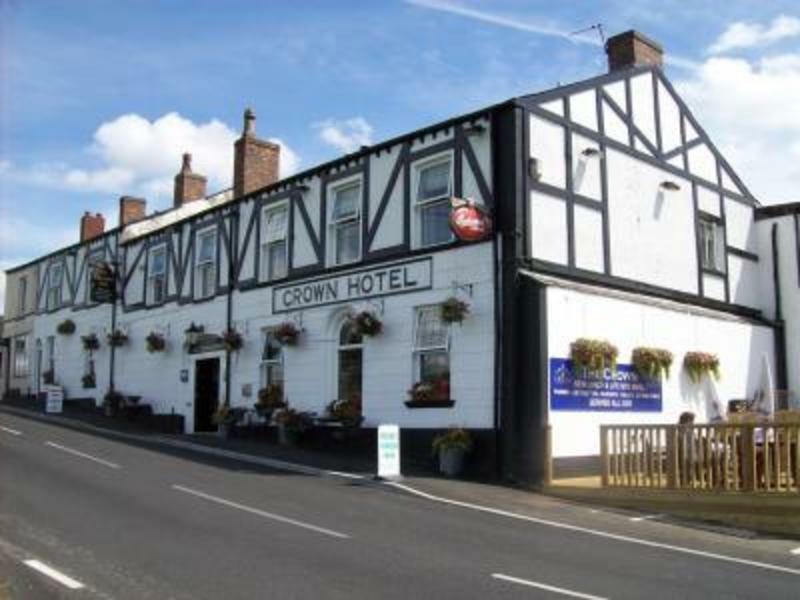 The Crown is a large, highly attractive building and is located at the centre of the community of Worthington and Bradley. It is a highly recognisable landmark on the highway entrances to Standish. Although not a listed building, architecturally it is attractive, authentic, sits well with surrounding buildings and is in keeping with its setting, the semi-rural aspect of the immediate area. Internally there are two trade areas plus a conservatory that has historically been used for diners as well as a catering kitchen. In addition, there are ten letting rooms with en-suite facilities that would a valuable additional income stream. There is also a function room at first-floor level with a small bar and kitchen prep area. 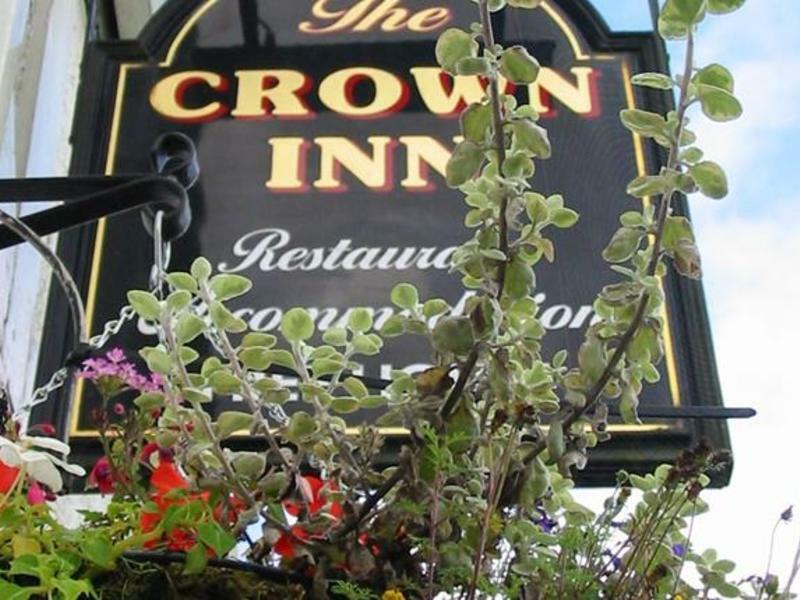 The Crown has been a loved and, for much of its 150+ year history, a very successful venue as well as an integral part of the community - so much so that it won CAMRA National Pub of the Year Runner Up 2010, CAMRA Regional Pub of the year 2009 and CAMRA Wigan Pub of the Year in 2006, 2007, 2009. Average weekly takings in 2010 were in excess of £20k so this site has huge potential to be a thriving business that could offer significant rewards to the new publican. The new publican will have the full support of the community in their efforts to revive the fortunes of this community site. With that in mind, they should have a clear vision and plans for the site including how to draw in both local and destination trade to the site, re-establishing links with community groups. 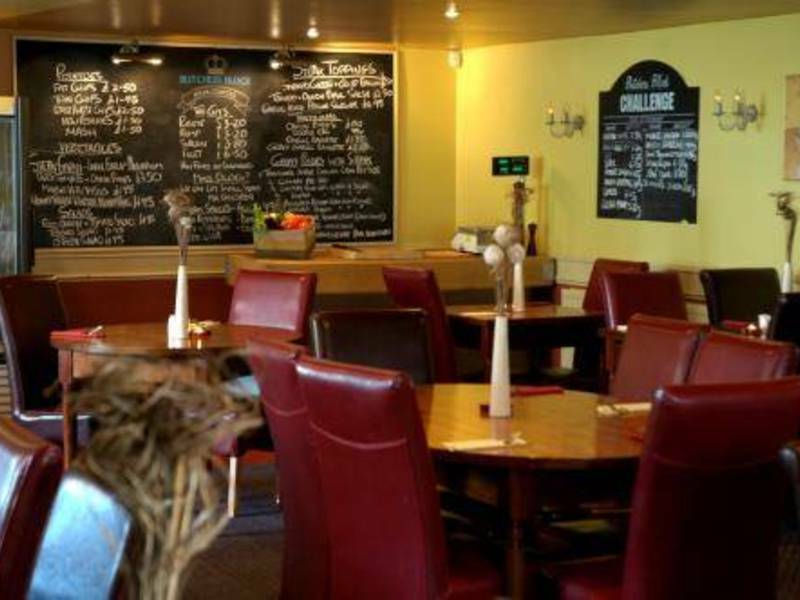 Regular quiz nights, live music and entertainment will be key to ensuring that alongside the quality food offer there is always a reason to visit The Crown. There is totally separate living accommodation connected to the building. Please be aware that in addition to the stated ingoing figures further funds will be required.